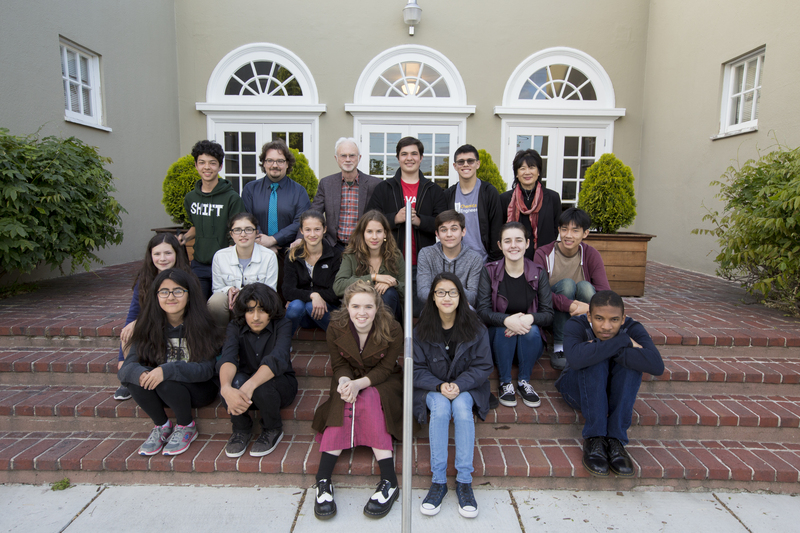 Crowden Music Center‘s John Adams Young Composers Program is in its 11th year! 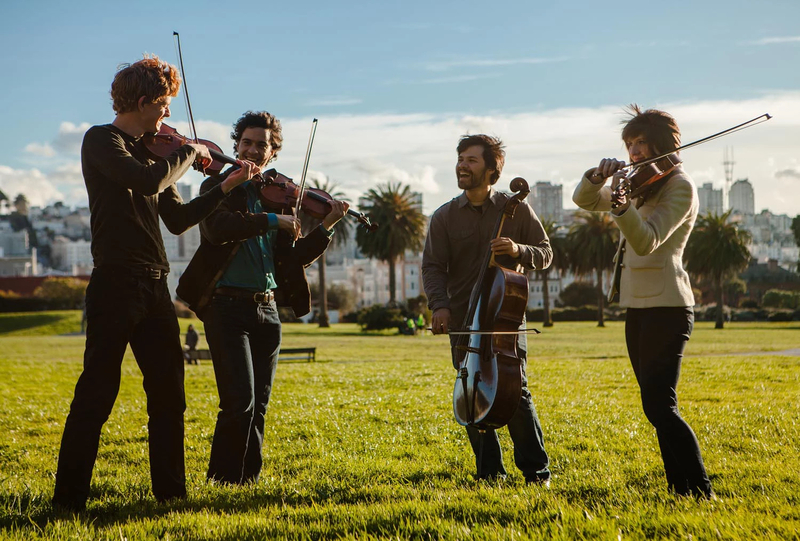 Crowden’s comprehensive program teaches young composers from all over the Bay Area how to compose, and provides them with opportunities to work with great professional performers, like The Friction Quartet! This semester, the students have been asked to consider what is the potential for “meaning” in music, and so have written pieces in which they attempt to express passions and interests of theirs. We have all sorts of inspirations, from students being inspired by the music of Debussy and Borodin, to a piece that attempts to musically explain the Grand Unified Theory, to a piece that is dedicated and composed about a younger sister.